Astronauts aboard the International Space Station (ISS) have a unique perspective on our planet and, thankfully, Frenchman Thomas Pesquet has shared some truly spectacular shots for us to share in the wonder. Pesquet was born in Rouen, France in 1978 and has led a prestigious academic and professional career ever since. He obtained his master’s degree in spacecraft design and control from the École Nationale Supérieure de l’Aéronautique et de l’Espace in Toulouse, France. 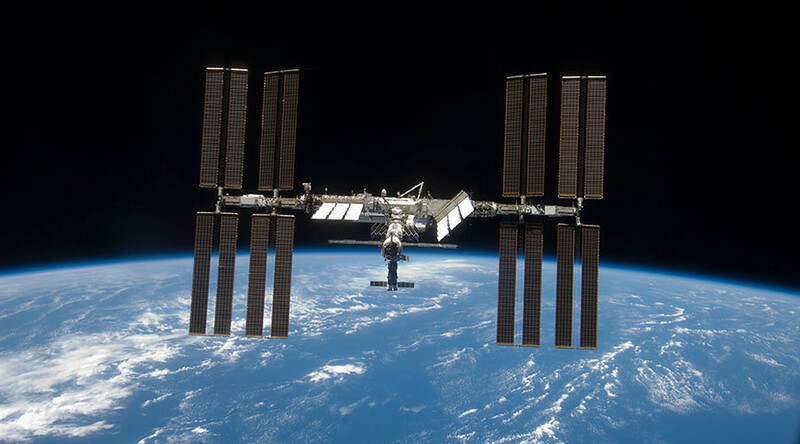 He blasted off from the Baikonur cosmodrome in Kazakhstan on November 17 2016 to join the European Space Agency’s (ESA) Proxima mission aboard the international space station. He was accompanied aboard the Soyuz spacecraft by NASA astronaut Peggy Whitson and Russian cosmonaut Oleg Novitsky. Thomas has been very active on social media but does still have important work to do during his six-month stay aboard the ISS, conducting approximately 50 scientific experiments for both the ESA and France’s CNES agency, while also assisting his crewmates with their research as part of the Proxima mission. He is the first French astronaut to visit the space station since ESA’s Léopold Eyharts’ mission in 2008 in which he assisted in the installation of Europe’s Columbus module, which houses many important research laboratories. Pesquet is due to return to Earth after successfully completing his six-month mission on May 15, 2017, with ESA’s Paolo Nespoli expected to take the Frenchman’s place aboard the ISS soon after.